For many, shop floor training means production downtime with no benefit, but it shouldn’t. We offer a few simple tips to create a training program that delivers results. I went to a training session not long ago for a new computer program. It was held in the library of the local school. I sat beside a poster of a cat falling off a tree with the words, “Hang in there!” written on the bottom. I used a keyboard chained to the computer, and my knees bumped into dried gum under the desk. “Now, I know you all are wondering if this training will work,” the moderator asked. Damn right, I thought to myself. First off, I don’t work anywhere near a poster of a cat, and I don’t use a keyboard I can’t move. Next, the files I use are never just sitting on the desk top waiting for me to work on them. Plus, if I’m already wondering if the training will work, then you haven’t done a good job of preparing the training! Context is important. I’ll admit, sitting beside 4 copies of Charlotte’s Web and that kitten poster did not help me focus on ingesting digital files into an ERP. In the same way, if you conduct training in a classroom or even as a webinar, are you giving the shop floor the right context for the training? Training on the shop floor will always deliver a bigger benefit than training in other places. Give them access to a library of training materials they can use when they need it most, not when it’s convenient to shove everyone in a classroom. 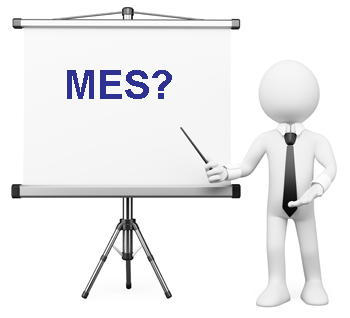 Even better, you can offer training through your MES or paperless manufacturing system. Attach training materials directly to the work instructions. When the need for training comes up, users can go through the training as they work. This is known as “Anchored Instruction,” or placing instruction in a meaningful, problem solving context. Studies have shown knowledge and skills taught using Anchored Instruction are used quickly and more appropriately, with users developing expertise faster. The truth is, no book or instructor can deliver the real-world best practices of actual users, and all too often this knowledge is lost, becoming tribal knowledge totally dependent on the employee, not the organization. A library of best practices will help capture this knowledge, ensure the information is not lost, and will become the basis of training that delivers real shop floor benefit. Many times, it’s not the shop floor developing the training. The instructor will develop “sample cases” to be used in the training, not actual work processes. Even worse, the system users are being trained on doesn’t or can’t incorporate existing work processes. This is especially true for template-based MES systems. As much as possible, use existing work plans or operations for the training. This will add context to the training and lend immediacy. 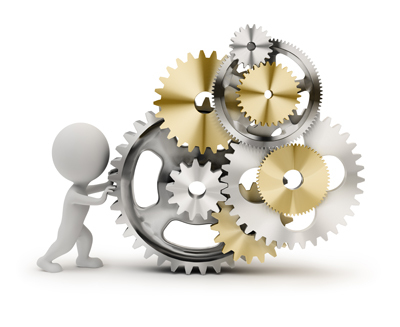 If you can’t use existing work operations or plans, then you may not have the right system installed. Not long ago, I came across a shop floor using 4 different versions of a single work operation. The operation was in 4 different plans, used by two different divisions, but it did the EXACT same work. This became apparent during training, and led to a wasted day when work stopped and the confusion was sorted out. This happens more than you might think. Make sure your training is relevant by ensuring everyone is working from the same plans. If you want to drive consistency and best practices on the shop floor, you need consistency in your work plans. At my training, I was given “supplementary materials” that would “enhance my work training.” The supplementary material was simply a stapled packet of 8 pages going over the lessons. There were no screenshots or pictures, just endless text. A single screenshot showing me where the digital file went once ingested would have eliminated frustration and confusion. Visual work instruction is an easy-to implement, but invaluable, tool for your shop floor. For example, you can be sure you’re using the right part with a simple picture attached to the work instruction. I’ll be honest, my training that day was 8 hours. I went back to the office and spent 5 hours trying to figure out how to ingest a digital photo. It was 13+ hours of training for a 5 – 10 minute operation. Since then, I haven’t used any of that training. There was no context. The world of the school library seemed distant from my work environment. Training is necessary for any organization. You need to onboard new employees, you need to build and develop critical skills and incorporate changes to processes and SOP (Standard Operating Procedures). Rather than accept training as a necessary (and likely useless) task, turn it into an advantage for your shop floor. How do you handle shop floor training? What procedures have you implemented, and how are they working? 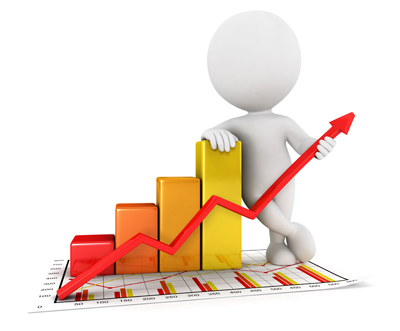 What could you do to quickly improve the results from your training procedures? Let us know – we’d love to hear from you. This entry was posted in Manufacturing, Manufacturing Execution System, Manufacturing Solutions, MES, mid-size manufacturer, Paperless Manufacturing, small manufacturer and tagged anchored instruction, manufacturing library of best practices, revision controlled work plans, shop floor training, visual work instruction on April 2, 2014 by Ed Deaton.